Ever since the release of The Sims 4 Get Famous Expansion Pack many were left wondering why some of the world objects featured in Del Sol Valley were left out of Build Mode – specifically the Debug section that can be enabled using the bb.showhiddenobjects cheats. 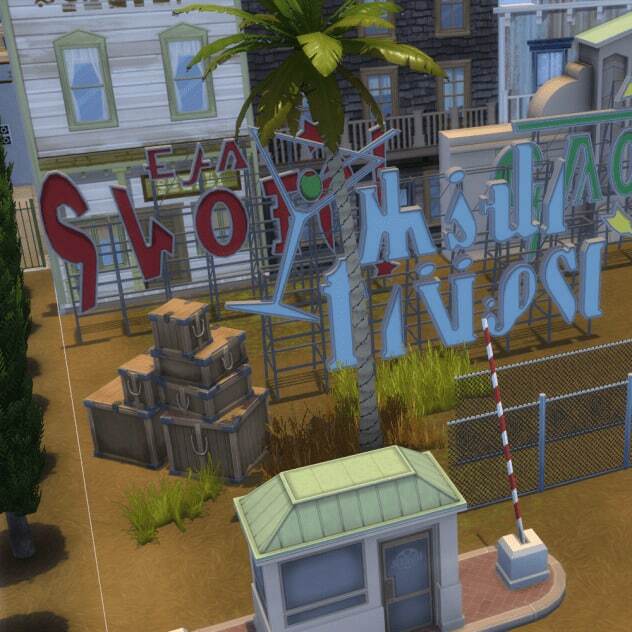 Some of those objects include vehicles, billboards, boats and many more that are featured in Del Sol Valley. Luckily a talented modder brazenlotus managed to uncover all of the objects featured in this world. With only 2 download links that we’ve featured down below you’ll be able to unlock all of the world objects that are originally featured in Del Sol Valley. Both downloads are only around 500KB which means you’ll have no worries about the filesize considering that there are a lot of objects. This mod only unlocks and uncovers the objects. 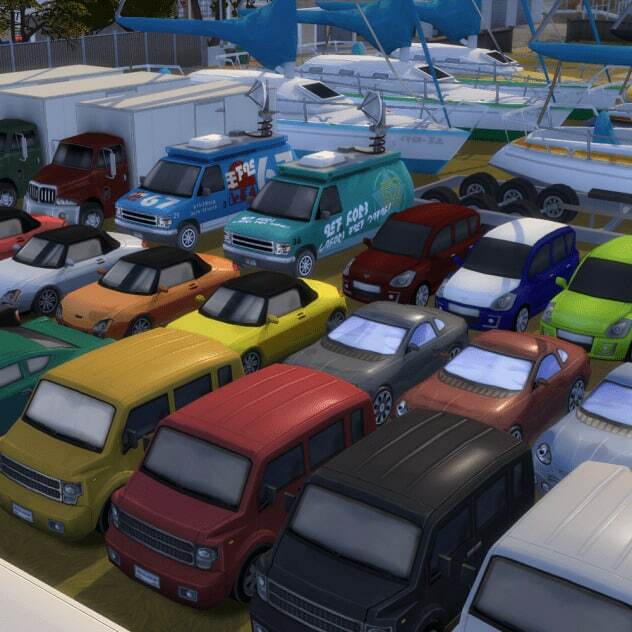 Now, the vehicles that are featured in the image down below have been added to The Sims 4 Base Game, meaning that you don’t need Get Famous in order to use this mod. To install the Liberated Vehicles mod simply extract the .zip file that’s linked in the download button below and extract it to Electronic Arts > The Sims 4 > Mods folder. You’ll also need to enable Mods / CC in your game options in order to make this mod fully functional. There’s another Liberated Objects pack which features random objects and items featured in the world of Del Sol Valley. Now, unlike the mod above, this one requires The Sims 4 Get Famous Expansion Pack to have all of the liberated objects appear in your game considering that they strictly rely on the textures and files featured in the EP06 installation folder. The installation process for the Liberated Del Sol Valley Objects is the same as the process of installing the Liberated Vehicles mod. These items will appear in your game only after you use testingcheats true cheat + bb.showhiddenobjects cheat. Considering that all of the objects unlocked from these mods rely on the mod files to be fully unlocked they are going to be treated and tagged as a mod in the game as well even though they use all of the resources from the game files. If you plan to create a build and share it on The Gallery using these mods make sure you mention the mod and where people can find these mods to ensure that all of the items show up in the game of people who download the builds. Alternatively, for those who don’t want someone else’s controls, you can edit any existing script to output the prototype list from loaded definitions, then link the strings by definition ID. They’re not named well, but you should at least find ‘vehicle’ in the list of names. Finally we can use that chain-link fence!